Royal Vegas is a Rogue Casino. Allfreechips has decided to place Royal Vegas on the bad casino list. Allfreechips has decided that Royal Vegas Casino is no longer considered a safe casino to play at or has not been able to resolve customer or affiliate issues. 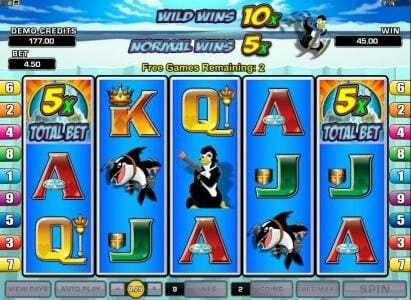 Royal Vegas Casino is a great Microgaming powered casino that has been around since 2000. 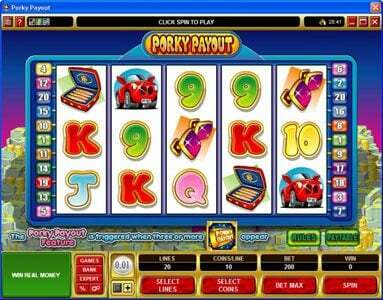 They are licensed in the trusted jurisdiction of the Lotteries and Gaming Authority Malta. Being owned/operated by the trusted and reputable Fortune Lounge Group, you know you are with a winner. The casino interface is offered in 8 different languages, and accounts may be held in USD, Pounds Sterling, Canadian Dollar, Danish Krone, Australian Dollar, Euros, Krona, or Norwegian Krone. Deposit â‚¬50 to â‚¬500 and get 25% added to your deposit. Deposit â‚¬50 to â‚¬150 and get 50% bonus, once you did all 6 bonuses and you made at least a â‚¬50 deposit each time you will get an additional â‚¬175 added to your account as a completion bonus. Royal Vegas is a Casino with a history dating back to the year 2000 and operates on the basis of a license issued in Malta, by Digimedia Ltd. This is a Microgaming powered site and with everything inherent in that relationship, players are certain to be well engaged in one of the paramount gaming experiences online. The casino is also a member of the Fortune Lounge Group providing rewards to players for their frequent patronage and loyalty. 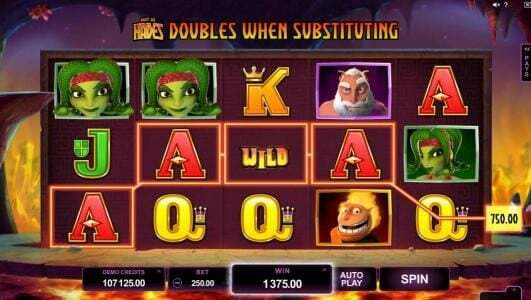 With Royal Vegas, the player gets a casino that offers plenty and can be considered one of the more advantageous sites you will find these days. It’s not just the fact that it offers hundreds of games to try out; it’s also the Superior customer support section, the large deposit Bonuses and the beautiful design. The casino is licensed in Malta and part of the Fortune Lounge Group so you can be assured of the quality of its ethical practices and security measures based on these associations. 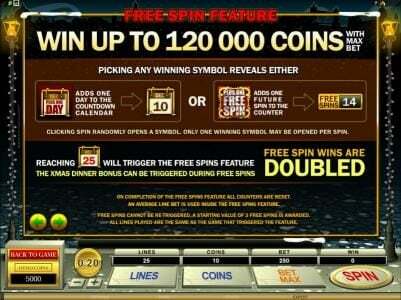 One of the casino’s strengths is a juicy offering of up to $1,200 in Deposit Bonuses. It starts with a $250 bonus, a 100% match for the first deposit. 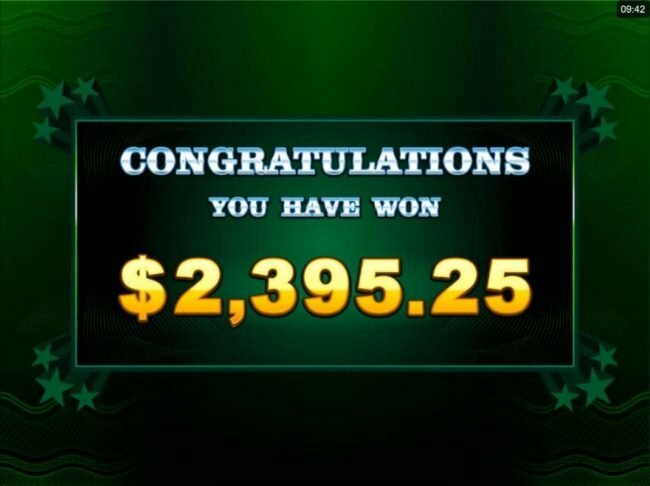 The second deposit gives the player 25% of his investment, with the limit at $200. The third deposit is matched at 50%, up to $750. All totaled, that’s $1,200 in free bonus money so there’s plenty to love about that! As a consequence of the relationship with the Microgaming platform, the transactions are encrypted and fully secured and the casino also voluntarily submits to independent audits by eCogra guaranteeing that they operate with the optimum degree of equity toward users. With any casino powered by Microgaming, the quality and quantity of choice are a no-brainer. This platform gives players hundreds of titles, in all the popular game categories available online. 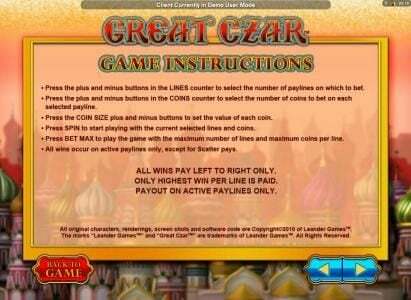 You will find hundreds of Slots, as well as roulette games, blackjack, craps and so on. 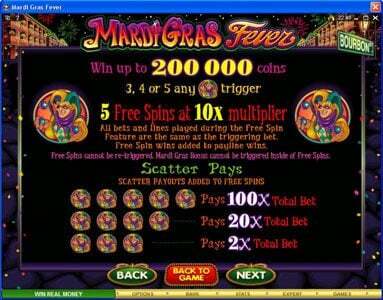 There are even Free Spins offered by the casino if you sign-up with them, once you make your first deposit, so you have extra chances to make a nice profit from their games. The casino has a rich and elegant site theme, blending deep rich reds with softer creams leaving the players with an appealing aesthetic. The site prominently displays the promotional offers currently available and the layout is such that users will find it quite simple to navigate through the site and easily locate whatever they are seeking. Banking. As mentioned above, the casino gives its players the option to get an additional 10% bonus when they make their initial deposit, if they use a certain payment method (seven available, including ECOcard, Neteller, Skrill, ClickandBuy, Ukash, Click2pay and EntroPay). Beyond that, user can process transactions via Visa, MasterCard, Postepay, JCB, Delta, PayPal, Instadebit, eCheck, direct bank transfers, iDeal, Poli, Sofort, Transferencia, Neosurf, Multibanco, Citadel’s Instant Banking, EPS, GiroPay and about a dozen other options. The average payout percentage number offered by this casino is 96.72%. Another area where Royal Vegas excel is in supplying the customer with professional, dedicated support via a number of contact methods. Players can easily connect via toll free phone numbers in a various countries, as well as through email addresses, live chat, Skype, WhatsApp, iMessage and BBM. Restricted Territories. It’s a shame that players based in the United States are not able to enjoy what this casino has to offer. 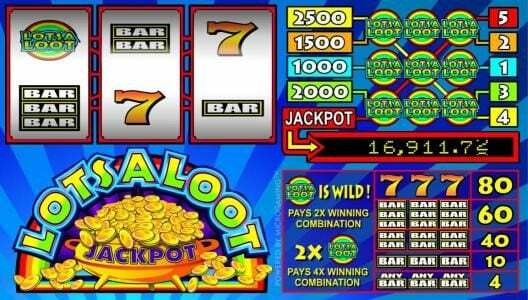 Royal Vegas is one of the best casinos you will find these days, with $1,200 free Bonus money and over 500 games to play in a secure, visually appealing and high quality design environment. 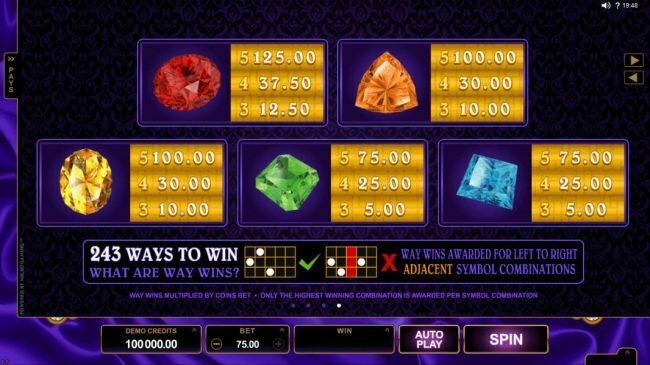 Tons of games and tons of Bonuses is appealing to any player. I was advised to come here when I first started Online Gambling because this place has every game and the bonuses don't require you to have to deposit a whole ton early on. Def one of the most reliable casinos and I haven't stopped playing here since I started! Payouts are above average here as well. Royal Vegas is one of my favorite casinos. I've been playing there for a year,i've won and cashed out for quite a bit of money. And i had no problems with them paying me. I'm from the USA And my credit card still works there. GREAT Casino ROYAL VEGAS Thanks! i dep a small amount it will last for hours the payout is great, and to make things better i live in the usa and can still use my credit card here. I have been playing at this Casino off and on for many years. I am a small depositor and have always been treated as is I were a big spender. The customer service is outstanding and patient. As I am very hard of hearing, I often have to ask to have things repeated. Customer service is very kind and patient and will listen the whole way through yur conversation, without interupting. I find this is very unusual in customer service and I give Royal Vegas Kudos for it. They have an excellent selection of games and keep up with the new releases. As to payments, I live in the US and received my payouts by check within a month. This is quick considering, I have waited up to 3 months at other casinos to get a payout. I give Royal Vegas an over all rating of Superb. I like this Casino, I have won here many times. I like the fact that they also have tournaments in addition to the games. I have received my payouts timely and have won different types of prizes here. One of the casinos I play at regularly. 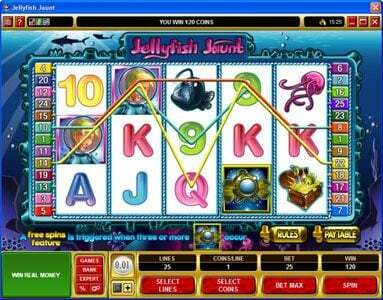 Very reliable Casino, have been playing with them for almost 3 yrs never a problem with cash-ins. very fast! !